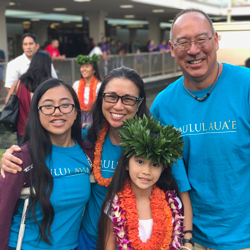 As many alumni couples would attest, cupid has nothing on UH Mānoa when it comes to finding a perfect match. 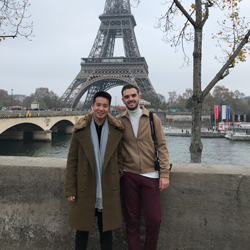 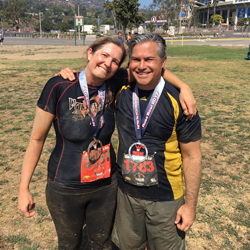 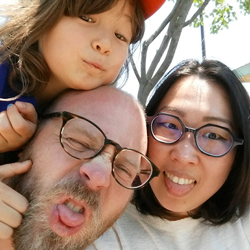 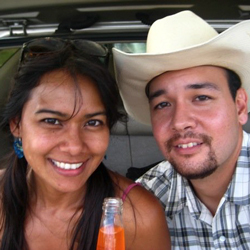 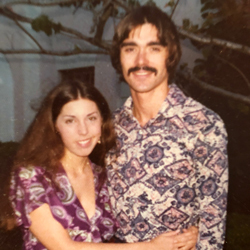 In honor of Valentine’s Day, we’re celebrating alumni love by sharing the romantic, unusual and sometimes unexpected ways UH Mānoa lovebirds found one another. 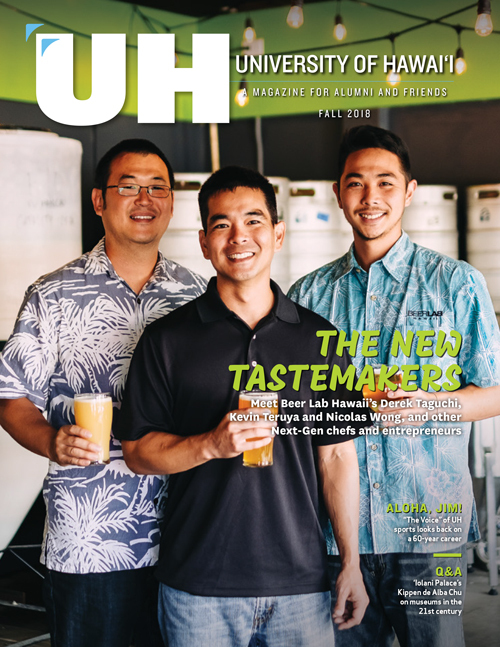 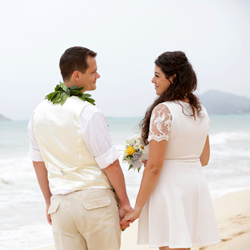 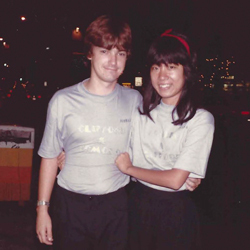 Did you meet the love of your life at UH Mānoa? 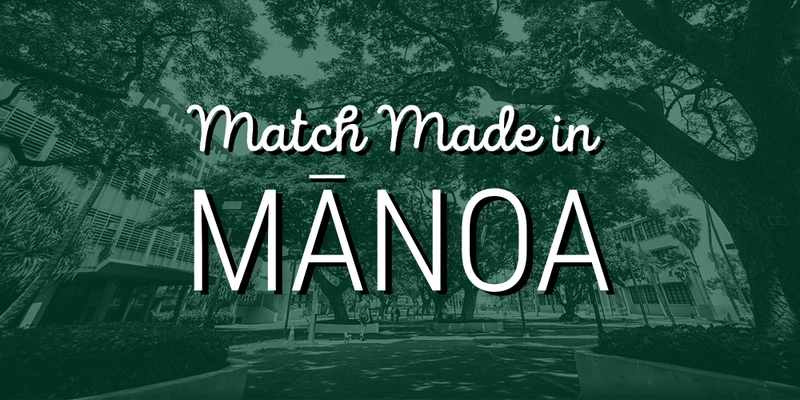 Share a photo with the hashtag #MatchMadeInManoa.